•British Council Summer 1996 Research Fellow, the Department of Management, University of Bradford, U.K.
•Appointment in the Editorial Review Committee for 1997 in the Academy of Business Administration, U.S.A.
•Nominated for the International Cultural Diploma of honor by ABI Inc.
•Part-time consultant for Institute of Banking. (October 1996 – October 1997) to design a Specialized Training Program for the Middle Managers in the Saudi Banking Industry. •Part-Time consultant for Al-Thomairy General Hospital Management, 1999. •Special assignment by H.E. 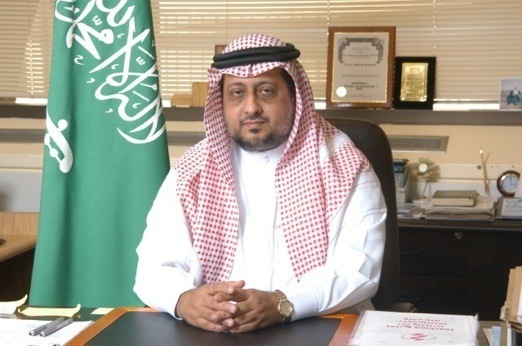 The Rector to review the job discription of General Directors of KFUPM Administration. •Special assignment by H.E. The Rector of King Fahd University of Petroleum and Minerals to review the organizational structure proposal for Al-Janaderia Festival 1997. •Reviewer for member of highly reputable local & regional business periodicals. •Academic Advisory Board Member for Hail Community College. •Member in The Organizing Committee for KFUPM Conference on Administrative Sciences: New Horizons & Roles in Development, 1998. •Special assignment by H.E. The Rector of King Fahd University of Petroleum and Minerals to review the organizational structure proposal for the KFUPM, Deanship of Student Affairs, 1998. •Student Affair Award 1996, KFUPM, for College of Industrial Management Club Coordinator.